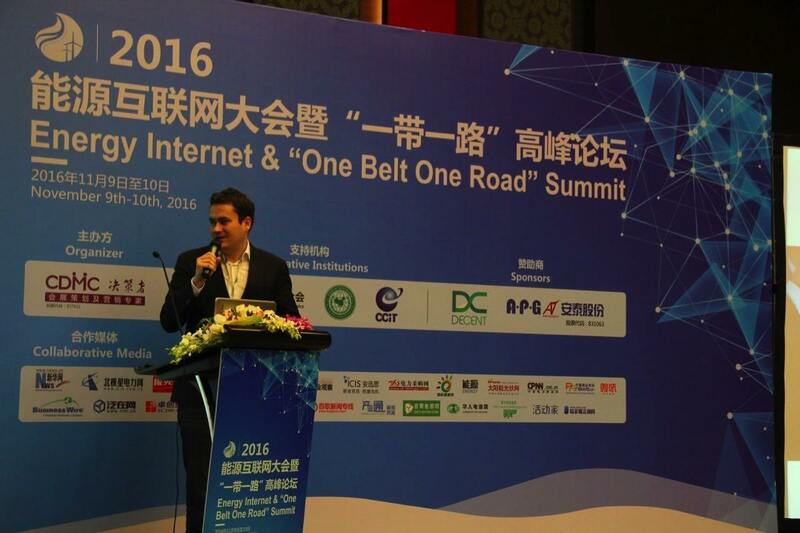 On 9-10th November, DECENT had a pleasure attending the prolific Energy Internet & “One Belt, One Road” Summit 2016, in China’s financial capital, Shanghai.The importance of discussed themes was crucial enough to attract people from government institutes, private equity firms and green energy companies. 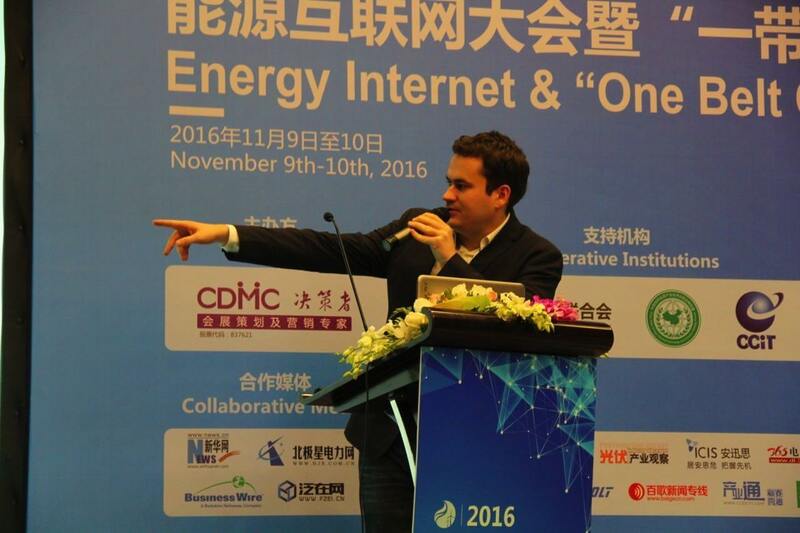 During the event, serious issues of s.c. Energy Internet, China’s Silk Road projects and green energy technology implementation were raised and discussed thoroughly. All three general topics describes an aggregate web of ideas instilled in the Third Industrial Revolution with goal of achieve sustainable production and, thus consumption. Overseeing this passionately opinionated a factually convincing debate, incumbent directors and deputy directors of academic and regulatory institutions represented “transitional” point of view. Ever since 2012, when China investments in environmentally friendly solutions grew up to $64 billion, the awareness throughout the country had been already solidified. For economy to strengthen, more people need to be involved in intertwined energy and data distribution to have the same common field. And government knows it and that’s the reason for Junfeng Li (dir. of the academic committee of The National Development and Reform Commission Energy Research Institute), Huiping Liu (Deputy dir. of the energy transportation institute, Institute of Shanghai Municipal Development and Reform), or Tsinghua University ambassadors Jijiang He, and Junwei Cao were invited. Esteemed guests from private sector included Guoliang Qin of Central China Electricity Sale, Simon Goess of Brainpool, Zhenpeng Zhu, of Beijing Beibian MicroGrid Technology, or Yonming Tang of Sun Power Co., Ltd. with DECENT CEO Matej Michalko. Everybody agreed upon the premise of each agendas – build and sustain infrastructure systems, connectivity and communication networks, the global Internet, Smart Energy and Smart Grids. Two-day summit embraced important topics, ranging from future-positive, to concerning. Although issue of global warming needs to be dealt with as soon as possible and there is literally no time to waste, green technologies implementation and fund allocation to renewable, ecosystems-saving technologies could take years to achieve. To accelerate this process, all sectors have to come together and help the planet with new progressive ways. We’re happy DECENT is on the right side of history. For our plans coming into fruition, we need supporters with similar worldview, who would share our content and spread the word about decentralized blockchain distribution systems. Join our journey, subscribe to our newsletter and be in touch.